The best part of my house is the porch. I spend alot of time out here and pretty much do everything on my Porch Rules sign. 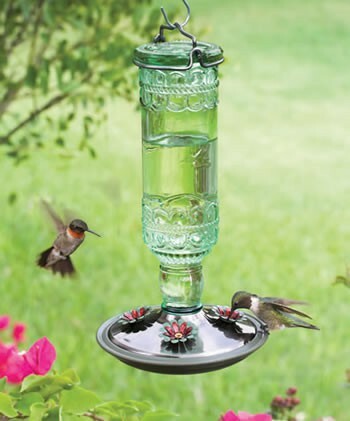 Every morning I sip my coffee and enjoy watching the hummingbirds. 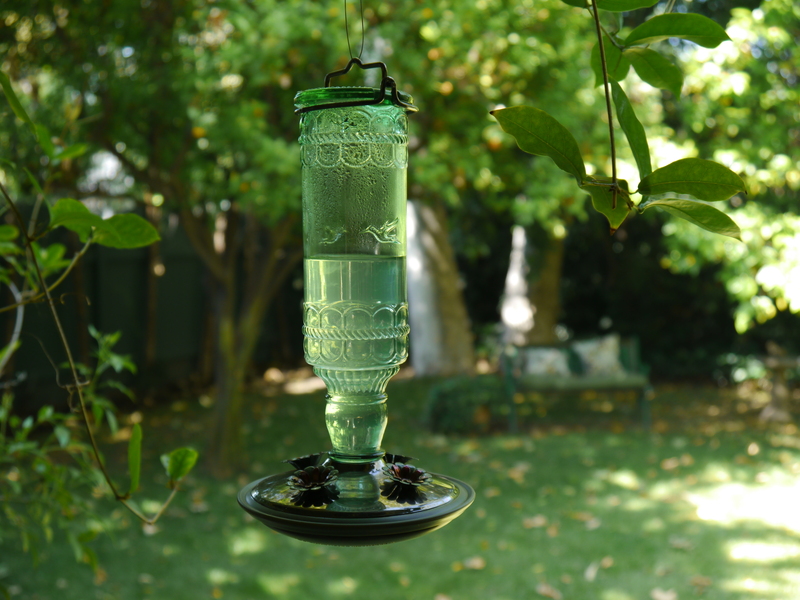 One of my favorite decorations is this feeder. It has a vintage look to it. I saw it on Pinterest and had to get it. Actually, my husband gave it to me for Christmas. Here is a picture from the Duncraft website where he bought it or you can get it at Osh.